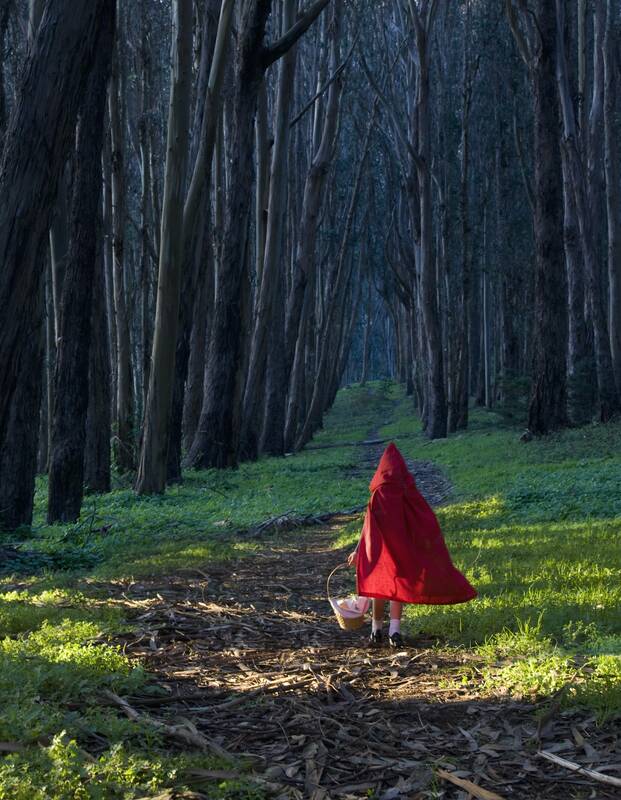 The fairy tale has a great impact on adults and children. It often comes from our reality. We have all been in large extent affected and influenced by the old sagas and stories of the past. What has the tale given us according to wisdom and rules of life? We express ourselves sometimes with the words: “In the world of fairy tales”, but the tale is usually our reality. The international poets and storytellers have created all of us a common identity in form of fairy tale. The fairy tale has given us a common platform and basis for moral and ethical approach that goes beyond national borders and developed our European identity. H C Andersen in Denmark, Astrid Lindgren in Sweden, Per Gynt legend in Norway and Kallevala in Finland… have given us a firmly rooted base of experiences that contributed our Western culture. New stories are going to be written and told continuously. Life goes on with new stories that shape us all with lasting experiences. The choice of the fairy tale is up to the composer. Some tales give us wisdom and rules of life! The spoken voice will follow the Ensemble. His part is written in english, the part of the singers (SATB) can be in the 5/6 different languages or can use only the sound of the voice. The part of the narrator can be included before, during and after the music. If the composer want to use the text part interweaved / inbedded in the score as a musical soundcomposition, it can be in local language. If the text is without music it´s written in English. Every festival will provide subtitles in his own local language All within 10 minutes, narrations included. 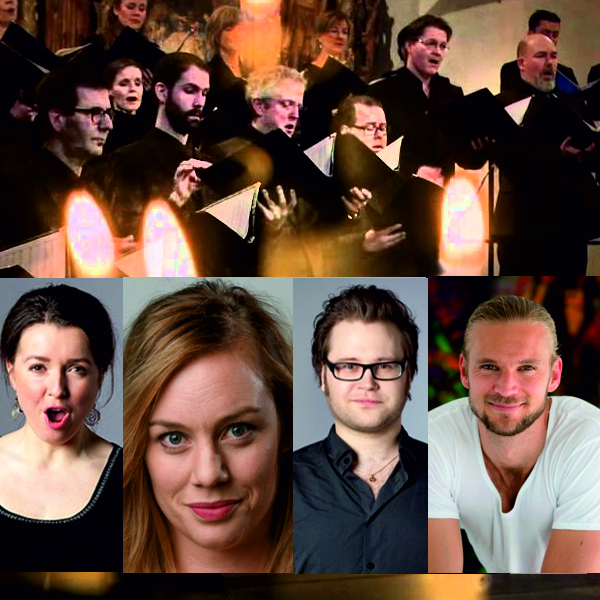 Jessica Bäcklund (sopran), Elin Lannemyr (alt), Love Tronner (tenor) and David Wijkman (bas) are all singers of the world-renowned Swedish Radio Choir. In May, 1925, the Swedish Radio Choir had its very first concert. Right from the start, the bar was set high by the choir’s first Music Directors, Axel Nylander and Einar Ralf. Early on, there was also an explicit ambition to perform new, Swedish choral music. When Eric Ericson took over leadership in 1952, the choir’s international reputation evolved. He wanted both singers and listeners to experience the best and most important choral music from across the world, and with progressive repertoire choices and high ambitions, he made the Swedish Radio Choir known as a fantastic vocal instrument. Eric Ericson’s legendary sound ideals and artistry attracted Paul Hindemith, Frank Martin, Igor Stravinsky, Aaron Copland and others to Stockholm, where their pieces were performed. Arthur Honegger is said to have stated that when he heard the Swedish Radio Choir sing his pieces, it was the first time they sounded the way he’d imagined them. Swedish composers such as Lars Edlund, Ingvar Lidholm and Sven-Erik Bäck also wrote choral music of a kind that had previously not existed, spurred on and inspired by the new possibilities afforded by the unique ensemble. The choir members’ ability to sing solo one moment, to then blend into the ensemble’s tightly woven sound the next, creates an instrument with great versatility and scope, from the fragile to the powerful. Prominent orchestral conductors such as Claudio Abbado, Riccardo Muti, Valery Gergiev and the Swedish Radio Symphony Orchestra’s very own Daniel Harding have all performed acclaimed concerts with the Swedish Radio Choir. Aside from its own concerts and regular collaborations with the Swedish Radio Symphony Orchestra, the choir also appears with many other of the country’s leading orchestras. The choir has also been noted for its successful recordings, and has been called ‘the world’s best ensemble for contemporary music’ at the Cannes Classical Awards. In November, 2015, the Mass and Motets record with sacred works by Johannes Brahms was awarded the Netherlands’ oldest music award, the prestigious Edison Klassiek. The multi-award-winning album Nordic Sounds, with music by Sven-David Sandström was awarded French music publication Diapason’s Diapason d’Or award for best album of the year in 2011. Fruitful collaborations are a cornerstone for the Swedish Radio Choir. Nana Forte, Martin Smolka, and Jacob Mühlrad are some of the composers who, during the present season, will be creating new and exciting works for the choir, which, in addition, has new guest appearances and much longed for return visits to Oman, Italy and Japan coming up. The choir also travelled to the US in November 2017 for a concert tour alongside the Swedish Chamber Orchestra, with which it has just recorded an album. The choir also has its eyes set on the future. It works with children and young people at music and arts schools, and with El Sistema, to encourage and stimulate a new generation of listeners and performers. The composition students at the Royal College of Music in Stockholm write music that is performed by the Swedish Radio Choir, and the school’s conducting master’s students are given the opportunity to conduct the ensemble during their studies. These are unique and valuable opportunities for the students to work with a world-class vocal ensemble, and thus explore the choral medium in a challenging and stimulating way. Stina Ekblad is a Swedish-speaking Finnish actress. Living in Stockholm, she has appeared mostly in Swedish productions. She received a Guldbagge Award for Best Actress in 1987 for her performances in Amorosa and Ormens väg på hälleberget (The Serpent’s Way) and was nominated again in 1996 for her performance in Pensionat Oskar. 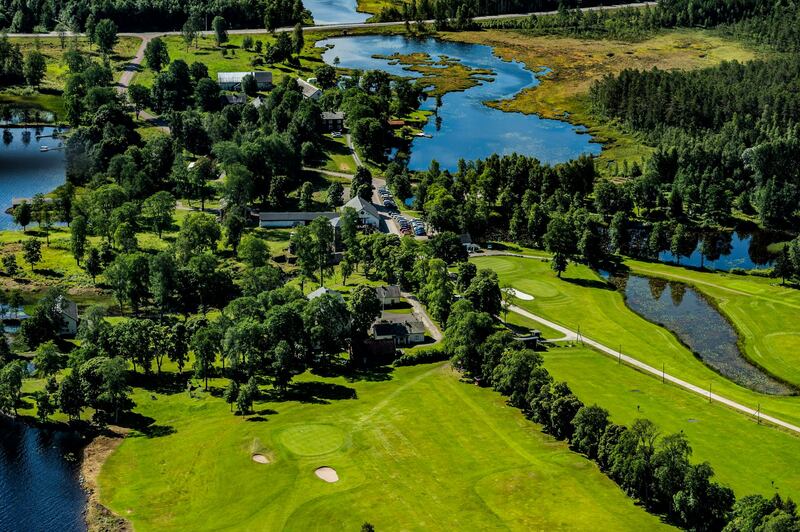 Hidden in the marvellous swedish woods, the Saxå manor along its lake will be the setting of our two-days- lasting Atelier on the theme of Fairytales and how they connect to the contruction of our identity.